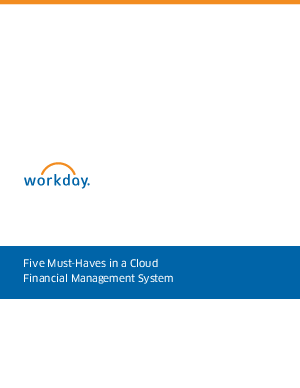 A cloud-based system for finance frees your finance team to do more than manage controls and transactions. But choosing one that supports your goals today and into the future, while helping your finance team act strategically, can be difficult. Read this whitepaper for guidance in selecting a system.